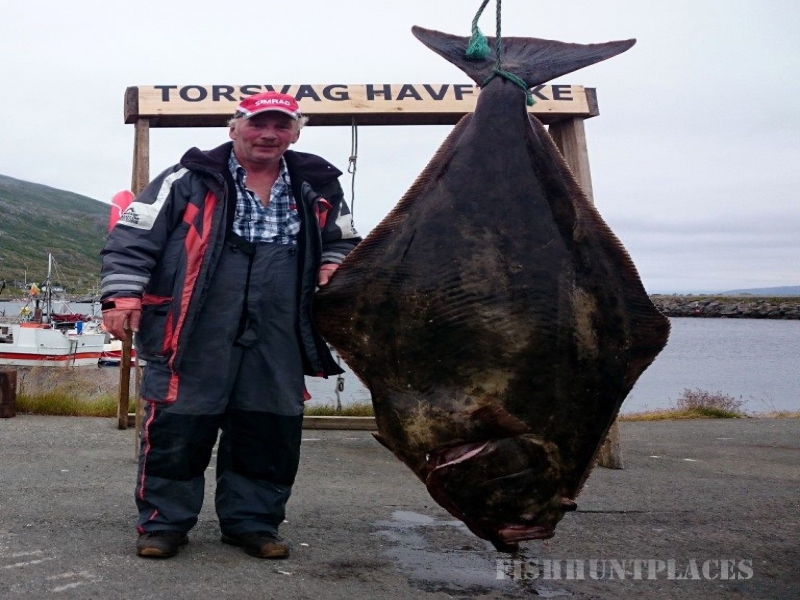 Torsvag - this is one of the best fishing bases in the region of Tromso, known for its excellent fishing for halibut. One of the few bases are in 10 min. 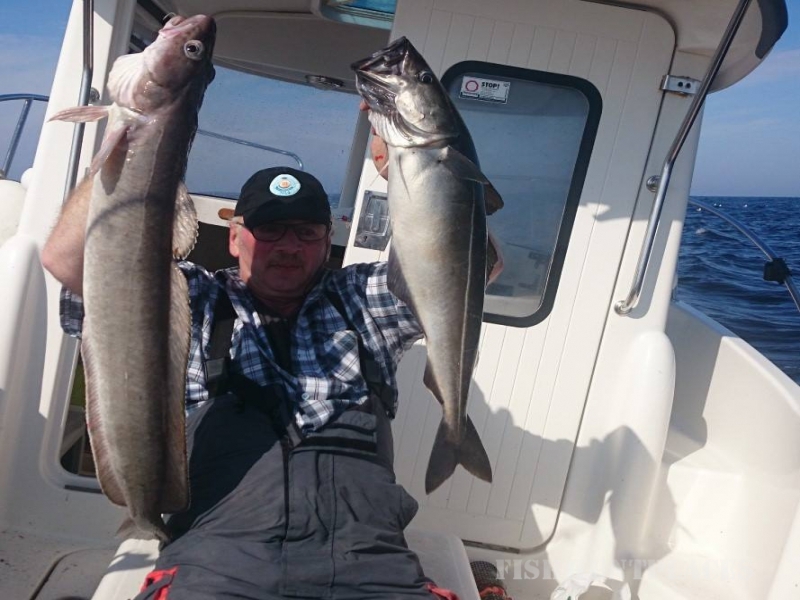 travel by boat to the open sea to traditional fishing spots for big halibut and big cod. The dam and the artificial breakwaters Islands Bathroom constitute a safe harbor where the boats are moored boats and bases, and local fishermen. Here you can fully feel the salty sea breeze and enjoy nature without sacrificing comfort. On the basis of the organization can not just fishing tours, and bird safari and explore the area on a bicycle. Near the base is a small fishing factory for storage and processing of fish. Fishing: on the high seas and straits, in the summer - in the lake and on the river. In the vicinity of the base most diverse fishing: 20 minutes travel by boat in the open sea - a place of catching large cod and pollack. On the sandy areas near the islands and in small bays catch halibut and flounder. 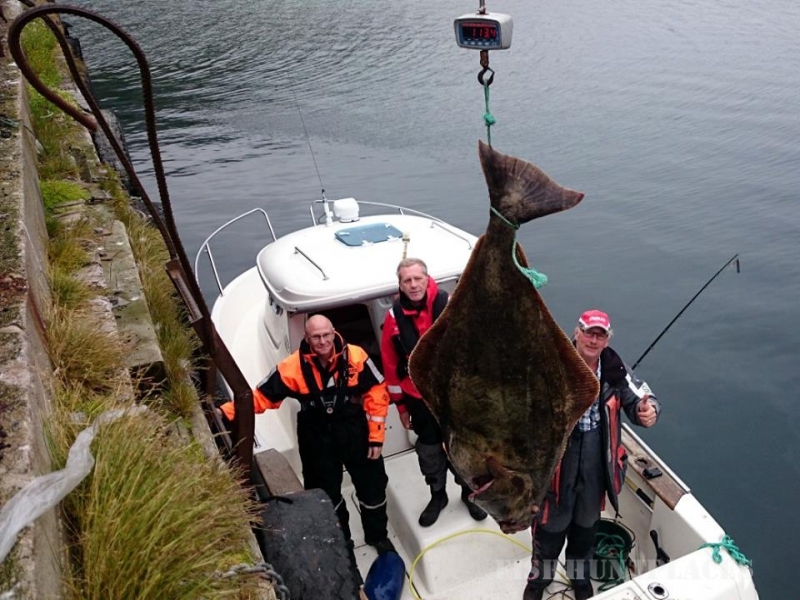 The average size of halibut about 30 kg, a record 194 kg of these places. If the weather is bad, you can catch a boat in the fjord nearby (the strait between the islands) or piers in 10 minutes from the base. Mostly it occurs on the high seas and straits, in the summer - in the lake and on the river. 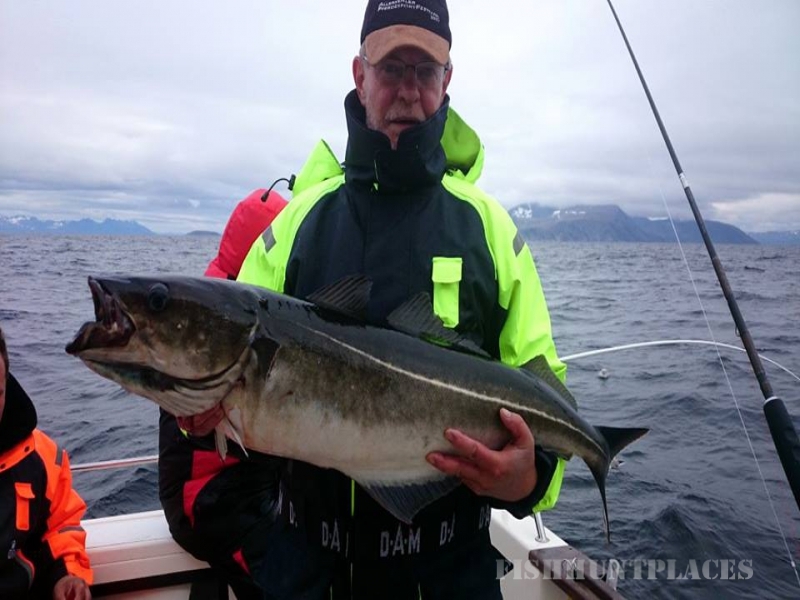 If the weather is bad, it can be fished from a boat in the fjord nearby (the strait between the islands) or piers in 10 minutes from the base. 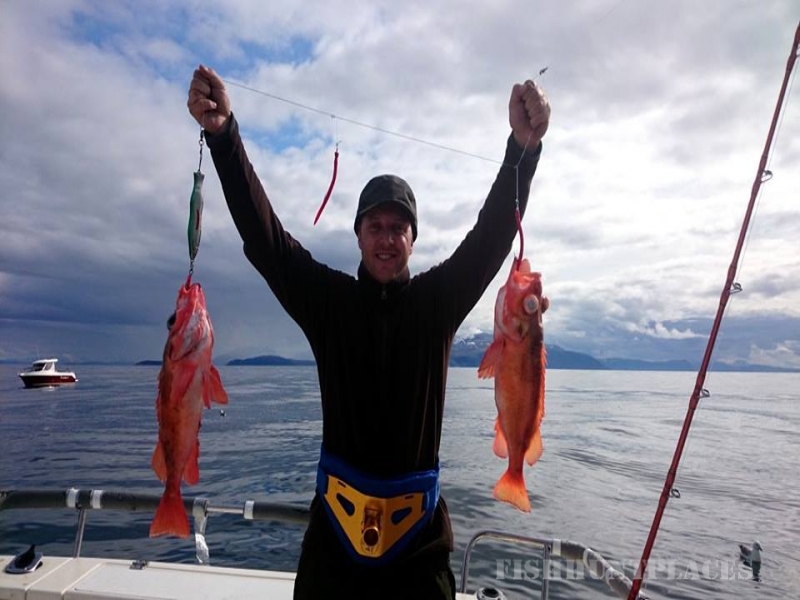 In summer open season salmon fishing in the lake and river, 10 minutes from the resort (10 km). Cod - all year round, but the best - April - May and August - September; Halibut - May and August - September. The most likely catch here are: halibut, cod, pollock, Menek, Molva, haddock, plaice, sea bass - from March to October.